Fiazio and Matt Heart’s New : Higher Coming SOON! Rider’s heaven, This time we’re planning on a overnight/one day trek to the slopes of hell, the group will be both on bikes and walking. Join us for an adventurous night you will never forget. You can either come by bike/car. Keep in mind you will have to park your vehicle overnight, which might not be safe. I suggest you join the group along in train/bus. Difficulty: Moderate, this trek can be done by anyone with below average stamina. Cost: Nothing, you pay for your expenses. Duration: We leave Pune at 4 pm on the 5th of Feb, Saturday. You can either come for the evening and then return or stay back with the group staying overnight. The trek will be of 1 hour and we shall set up the camp near the tower. We return on the Sunday, 6th Feb early morning approx. 6 am. Food: Veg and Non Veg, Barbecue, and more. You can bring anything you require for this trek. Those interested get click the contact link and get in touch. The slopes of hell, Kamshet near Pune. A must visit! The Slopes Of Hell: A biker’s HeavenKamshet, about 79 km from Camp, Pune. 1 hour 13 minutes duration +/- depending on traffic. An unforgiving terrain unlike anything you’ve ever seen, a nightmare for the regualar two wheeler commuter, The Slopes of Hell is a place where off road bikers feel at home. Not recommended for new bikers. 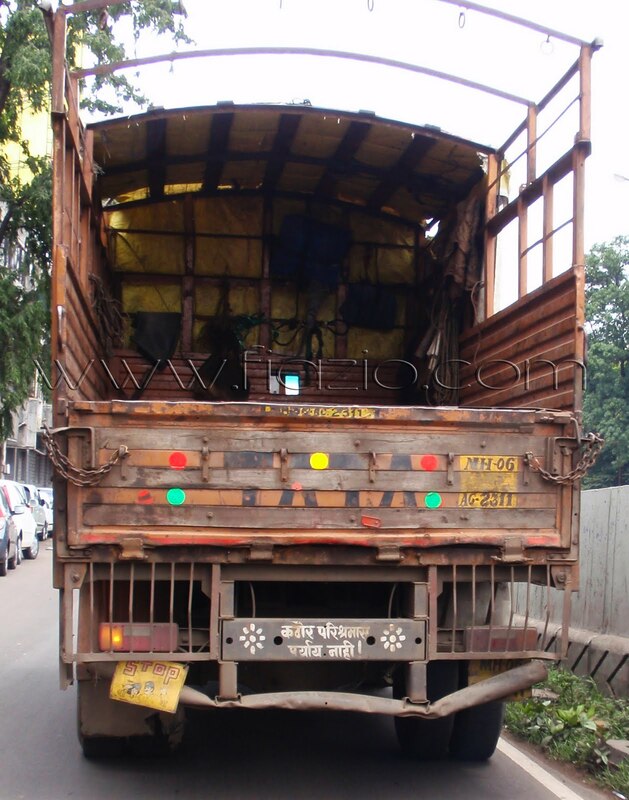 Posted on December 19, 2010 June 27, 2015 Tags daily blog, life in pune, news, places in pune3 Comments on The slopes of hell, Kamshet near Pune. A must visit! Here’s a tee shirt designed by me, you can get it too, contact me for more info. “No Ociffer, I Haben’t Been Dwinking”! I’d like to tell everyone who’s planning for visiting India, if you see something like this anywhere near you, the first think you do, is jump and hide to a safer place. Keep at least 2 Km distance. They are noisy, throw tons of carbon deposits on you and may run over you and never look back. 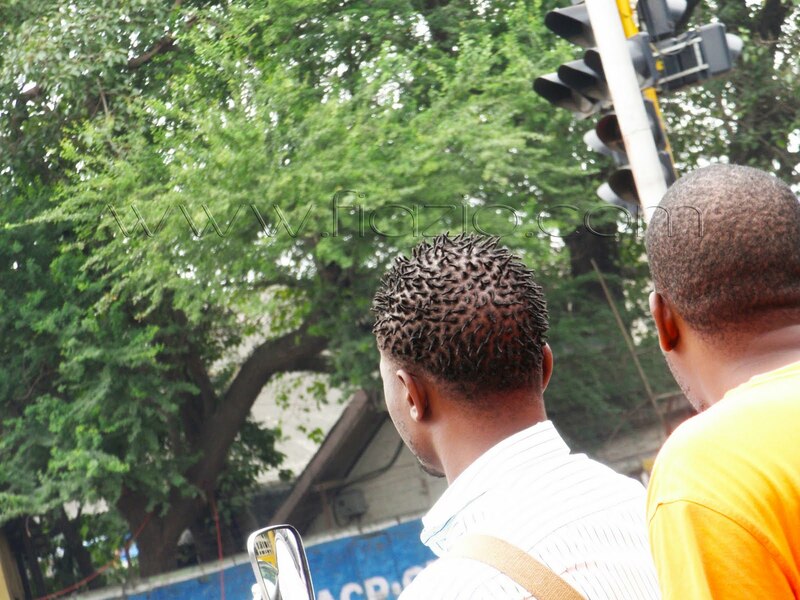 I was on my way somewhere and at a road signal, I saw this awesome haircut, I’m sorry Mr. cool haircut, but i had to take a picture from my digital cam which i luckily had in my pocket and i have to put this on my blog!